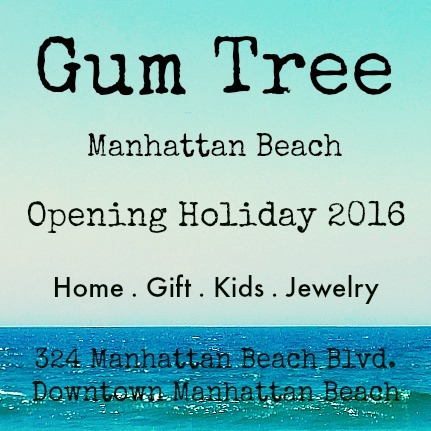 Gum Tree is Growing…Manhattan Beach Location Coming Soon! We are beyond thrilled to let you know that we are growing our Gum Tree Family! 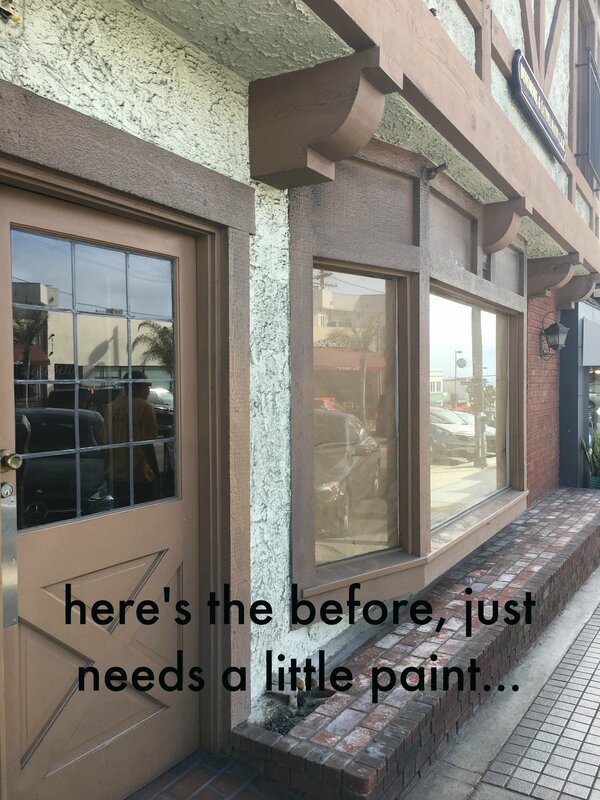 Just last week we signed the lease on a big beautiful space Downtown Manhattan Beach. Did I mention it’s big? Twice the size of our current shop! Located at 324 Manhattan Beach Blvd, it’s nestled between Pete’s Coffee and BLVD. It will be a combination of Gum Tree and Gum Tree Kids, just like when we opened Gum Tree 8 years ago. (Yes 8 Years on Nov. 1st!) The cafe is staying in Hermosa, for now. Because of it’s size we will be able to expand our offerings. I’ve been on the hunt and I can’t wait for you to see what’s coming. In true Gum Tree fashion we are working our absolute fastest to get open in time for the upcoming Holiday Season…yep that’s right, look for the doors to open sometime in November! We hope to bring you more community events, beautiful products for your home and family and friends, and the charm of small business in the South Bay. P.S. WE ARE HIRING! Respond to this email or forward it on if you know someone great.